That the Holy Spirit will continue to guide our hearts in the planning process. For each woman who will make this retreat, that she will encounter God through her experience, inspiring her to sow His beauty in the hearts of others. That the Lord will provide for the retreat financially. 2. 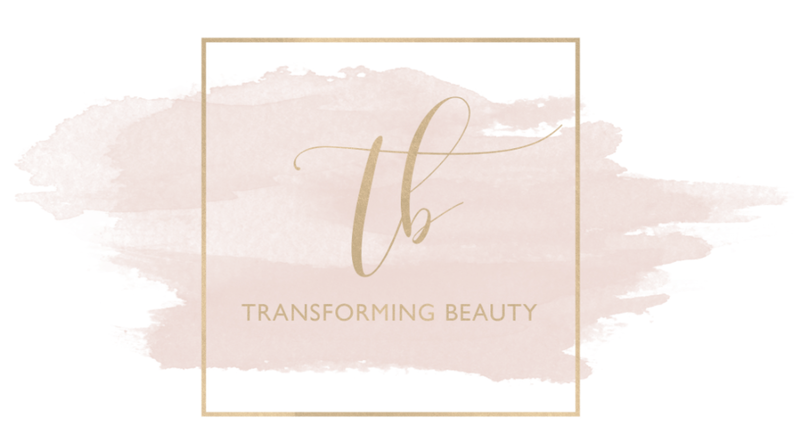 Donate :: Hello Beauty is a unique opportunity for women to gain skills through creative workshops that blend instruction with beauty, prayer, testimony, and nurturing discussion. The cost of materials, experienced workshop instructors, feature event presenters, lodging, and meals adds up quickly! Please consider helping financially by clicking on the donate button below so we can make each woman feel as special as she truly is. Please know that your donation will be put toward funding some aspect of the retreat and will not be used for our own financial gain. Donations of any amount are appreciated, and in a spirit of gratitude, you'll receive a special thank you from the Scatter and Sow team. 3. Sponsor :: In-kind donations will help add the extra touch. We are happy to discuss your ideas and tailor a sponsorship package to you in a way that is mutually beneficial. Please fill out the form below, and we will respond promptly. Check all that apply. If "other," please include details in your message. Thank you to our amazing sponsors for their financial support! And thank you to some of our friends for helping us spread the word.